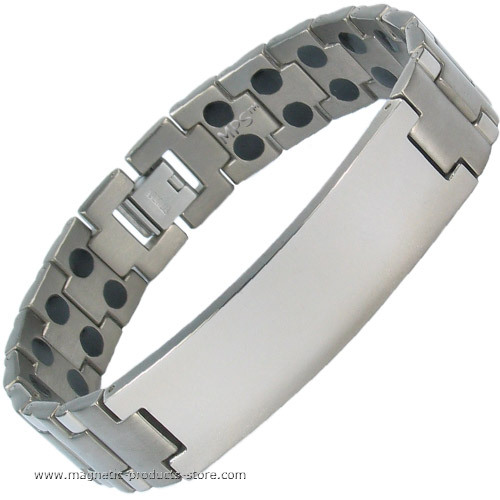 Filed under: magnetic jewelery, Magnetic Jewelry ranges | Tagged: bracelet, expanding, jewelry, magnetic jewelry, Magnetic Therapy |	Comments Off on The easiest bracelet to put on! The MPS™ ALIOTH bracelet has a brand new colour now! 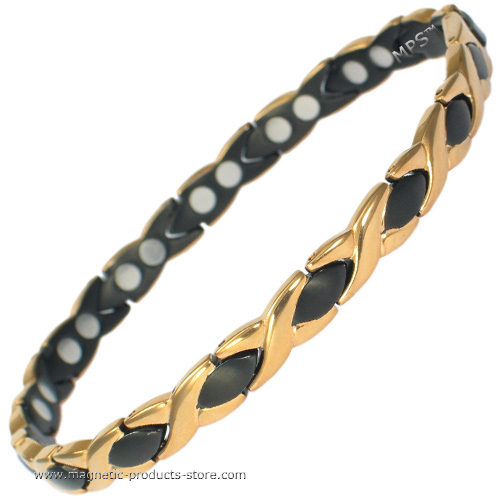 The original plain black bracelet changes completely, if you add a bit of golden-elegance to it! Black and gold is a very exotic and mysterious combination, that reflects the deepness and the secrets of woman nature. You cannot wear this jewelry, without drawing attention to it. 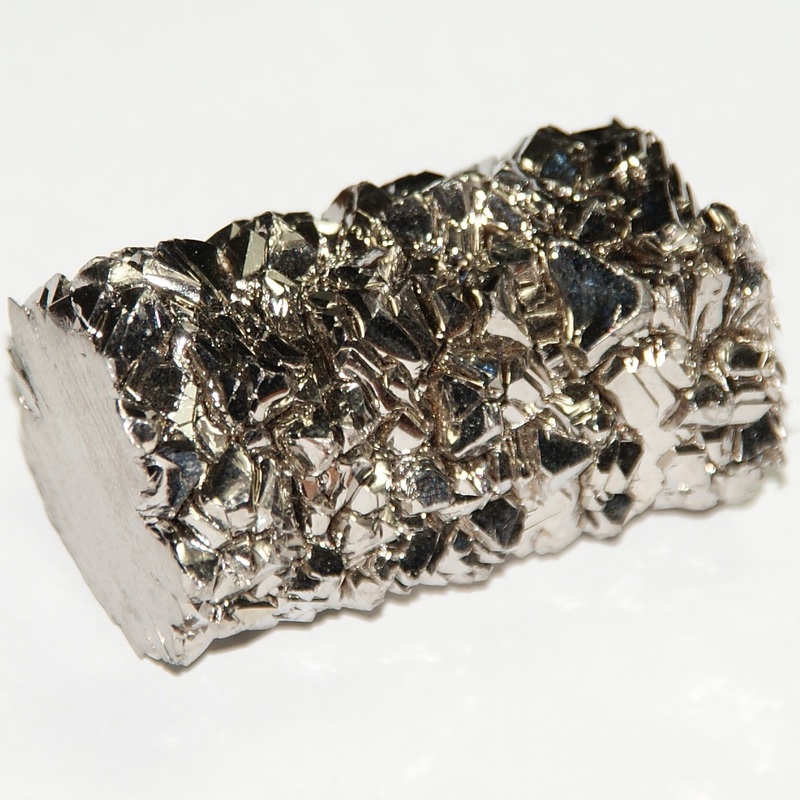 It containes 28 Rare-Earth Neodymium Magnets, 3,000 Gauss each! Because of the usage of Titanium for the chain, it is extra light (16g only!) and has got excellent resistance to corrosive attacks by saltwater, sea air and certain acids.